Many Fijians get inspired by the youth of the country. 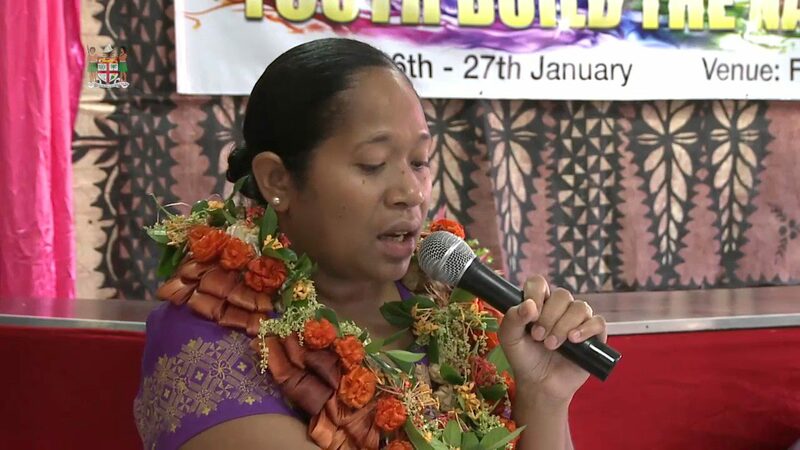 Former Permanent Secretary for Employment Ministry, Salaseini Daunabuna, says many young Fijians continue to further their studies and upskill themselves, hence the reason behind her pursuing further qualifications. She says with the additional skills she attains, she hopes to better contribute to the civil service sector. 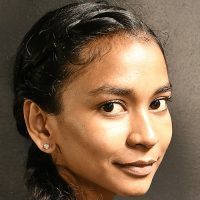 Daunabuna resigned from her PS position to pursue her studies in Australia under scholarship funded by the Australian Government. She will be undertaking a Masters in Governance and Public Policy.